When his birth parents in China realized Michael had a chronic medical condition, they probably felt helpless and desperate. Perhaps they thought his disorder was untreatable, or they couldn’t obtain treatment. They may have assumed he wouldn’t live long, and hoped he could receive end-of-life care in a hospital or institution. One can only imagine what led to their difficult choice. Michael was abandoned at age 2. Michael’s medical condition? He has hemophilia. People adopt for different reasons. Most just want to be parents. But why adopt a child with a serious medical need like hemophilia? 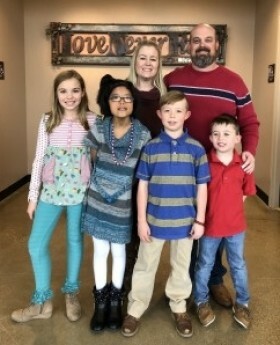 For the Luckey family, the reason was a unique child. Shari, a speech pathologist, and Dave, an IT consultant, have three biological children: Jay, 20, Anya, 14, and Isabella, 14. 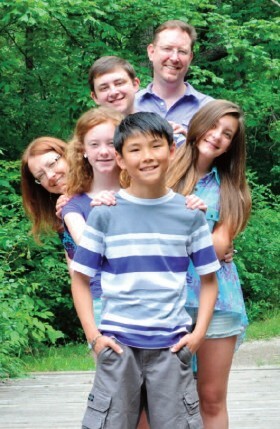 So in 2010, the Luckey family adopted Luke at age 9 from Nanjing, China. Why Adopt a Child Overseas? Bleeding disorder treatment is inadequate or nonexistent in many countries. Why? Factor is a prohibitively expensive drug. It’s near the bottom of the list of available treatments in developing nations, which also face infectious disease outbreaks such as tuberculosis, malaria, and cholera. Add to that natural disasters, political unrest, and sluggish economies. When governments decide on budgets and drug formularies, scarce healthcare dollars are spent to benefit the most people. Because hemophilia is rare, patients are left behind. autism, epilepsy, and cerebral palsy. Sarah had received a newsletter about children waiting for adoption in Nebraska, and she began looking at international websites. 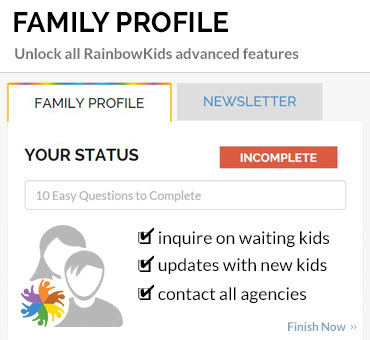 On RainbowKids.com, parents can check boxes for special needs. When Sarah checked ‘hemophilia,’ she found 13-year-old Gabriel, in Eastern Europe. “Once we found that there were kids with hemophilia waiting to be adopted, we had our ‘Duh!’ moment,” laughs Sarah. The H. family decided to adopt Gabriel. From the medical records Sarah and Josh have seen so far, they know that Gabriel has severe hemophilia, and that he probably doesn’t have inhibitors. They’ve been told that he is living in an orphanage, and that he is receiving factor. 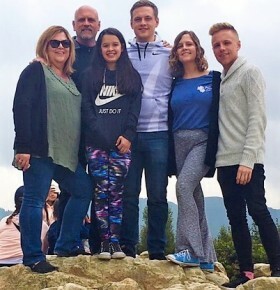 At the time this article was published, the H. family members are anxiously awaiting the rest of Gabriel’s records, and hoping to maketheir first trip to Eastern Europe to meet him later this year. After the adoption process is complete, they’ll make a second trip to pick him up. Overseas Medical Records: What to Believe? reviewing reports, photos, and videos, and helping to identify concerns in a child’s health report. 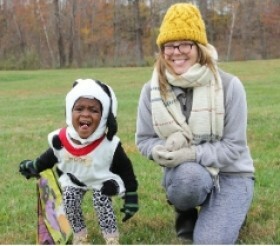 Sarah recalls that when she and Josh began researching overseas adoption, “the cost was shocking.” But now they know what to expect, and so far, no more financial surprises have popped up. 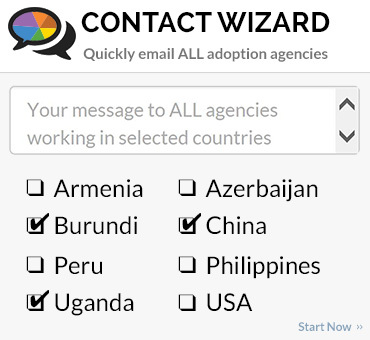 How to raise funds for an overseas adoption? “One of our families sold all their collectables on eBay to raise money,” Pam reports. 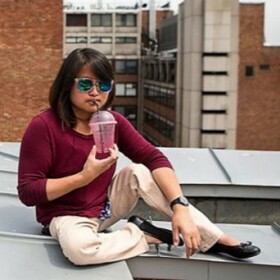 “Some go to their church or social group for support. Others apply to organizations that offer grants. There are low-cost or no-cost adoption loans. There is also a $13,000 federal tax credit for adoptive families.” Pam recommends consulting an accountant about the adoption tax credit. When the Luckeys were adopting Luke, Laurie Kelley emailed all her contacts, and within 48 hours had raised $17,000. “The hemophilia community often will rally to help a family in need,” says Laurie. There are as many adoption stories as there are families. Some are full of stress and setbacks, some are smooth. Always be prepared for delays and surprises. 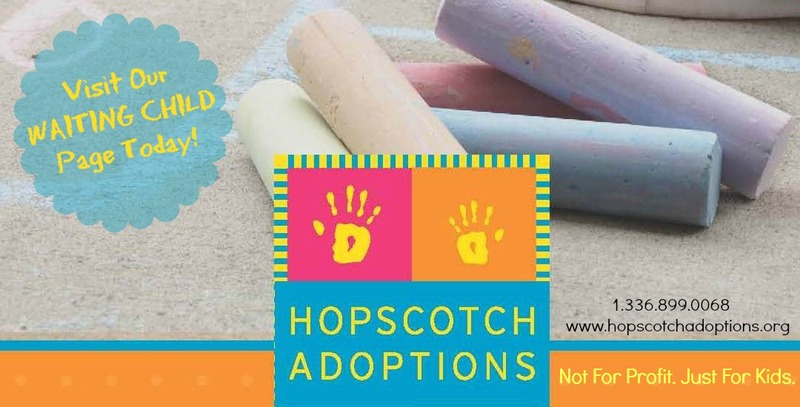 Sarah describes “a mess of hurdles” in her adoption process: “Because we had a current foster daughter, we had almost a two-month delay waiting for the initial approval to release her information into our home study.” From there, the delays continued. “The most frustrating has been unnecessary delays from the state because of our foster care placement. Adoption is about so much more than shared experience, humanitarianism, or meeting a medical need. It’s about the wonder—and challenges—of creating a family. Jasmin believes, “Hemophilia adoption is probably one of the most rewarding things you can ever do.” She recalls, “Adi was so happy when I came to take him. When we boarded the airplane, he was beaming, and when we landed and went to American immigration at the airport, he just soaked it all up.” Adi has adapted well to his life in America, fitting in with his school mates, learning English quickly, and also learning Hebrew, the Davidsons’ language at home. 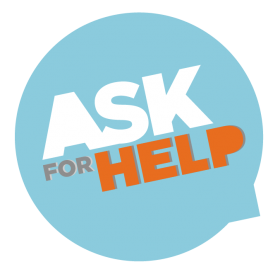 Ready to Explore Adopting A Child With Hemophilia? 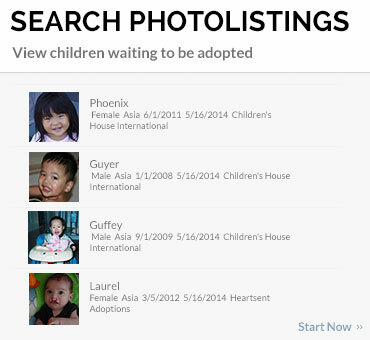 Spend some time on RainbowKids.com exploring Adoption Requirements, Country Options, Adoption Agencies, and our Waiting Child Area. This article was originally printed in LA Kelley Communications PEN publication and has been generously shared with our readers. LA Kelley Communications is an amazing Hemophilia Education and Humanitarian organization.